Wonderful lot in a prime location in downtown Summerside, close to several other thriving businesses and the Waterfront. 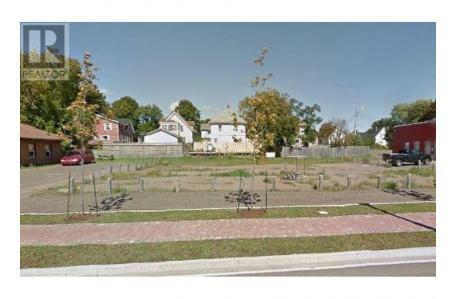 Lot Size is 0.36 acres, measuring 142 feet on the waterfront edge. This is a great location for any business. Nearby businesses include: Dino's Pizza, Most Wanted, Open Eats, Novus Glass, and Dixie Lee.